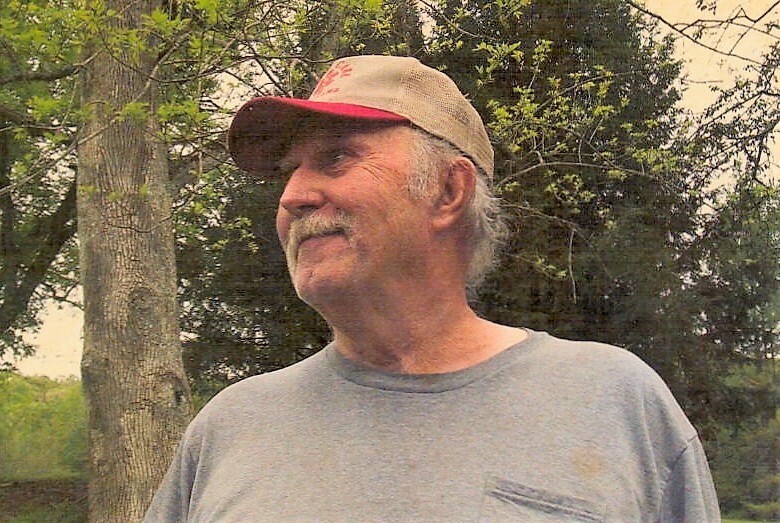 Matthew Andrew Morgan, age 77 of Jacksboro passed away Saturday, September 8, 2018. He was of the Church of God faith and a United States Army Veteran. Matt enjoyed watching game shows, hunting ginseng, yard selling, going to flea markets, fishing and playing ball with the Freeman twins. He is preceded in death by daughter Melissa A. Morgan; parents James K. and Alma N. (Moore) Morgan; brothers Harold, Gerald and James Jr. Morgan. He is survived by sons Paul A. Morgan of Washington, Wayne Morgan of Washington, and Charles Morgan of Michigan; daughter Anna Maria Morgan of Cherry Bottom; sisters Wanda Anderson of LaFollette and Sue Pierce of Caryville; 9 grandchildren and 3 great grandchildren; special friends Linda, Roger, Kenny Barnes, and Judy Bishop. Visitation will be 6-8 PM Thursday, September 13, 2018 in the chapel of Martin Wilson Funeral Home followed by funeral service at 8 PM with Rev. Michael Dent and Rev. Sampson Ridenour officiating. 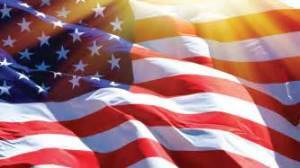 Friends and family will meet 10:15 AM Friday, September 14, 2018 to go in procession to Powell Valley cemetery for the 11 AM interment with military honors by the Campbell County Honor Guard.